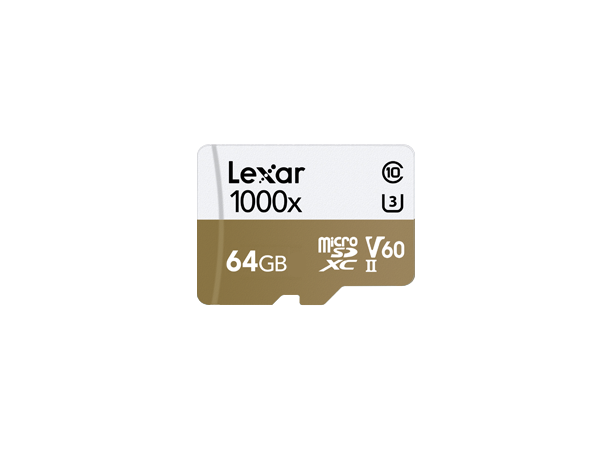 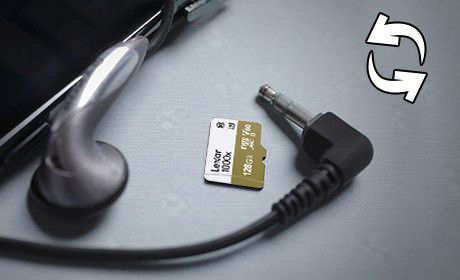 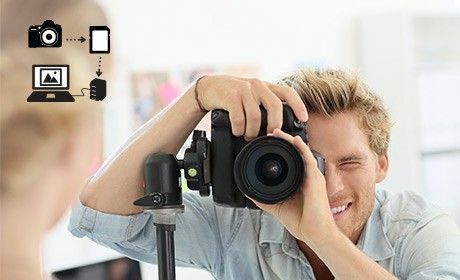 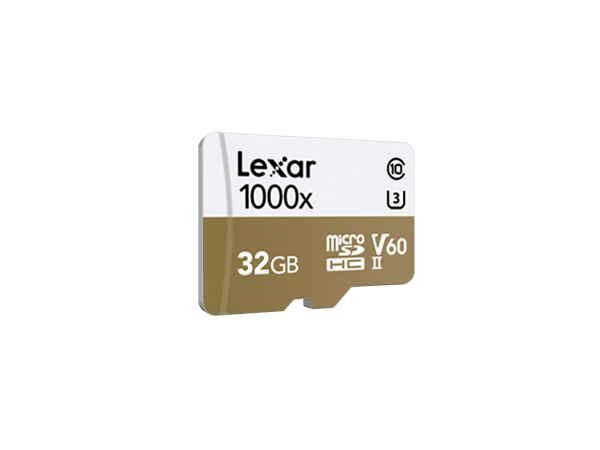 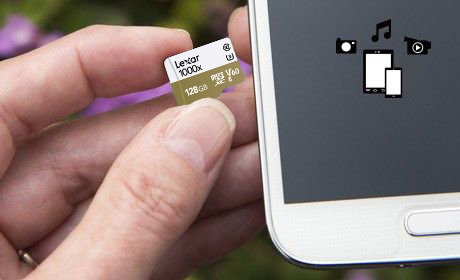 Designed for your sports camcorder, tablet, or smartphone, Lexar® Professional 1000x microSDHC™/microSDXC™ UHS-II cards let you quickly capture, play back, and transfer multimedia files, including 1080p full-HD, 3D, and 4K video, with a read transfer speed up to 1000x (150MB/s). 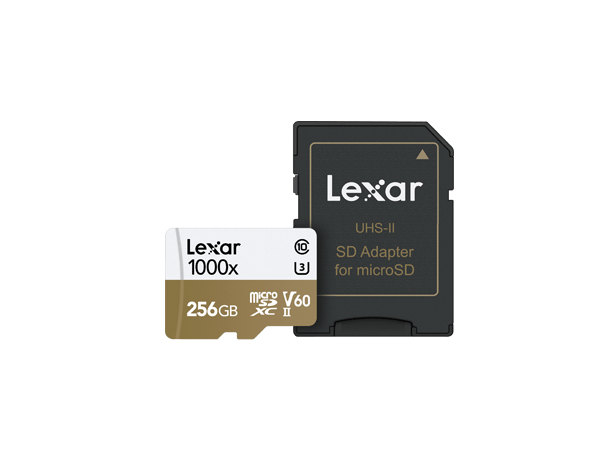 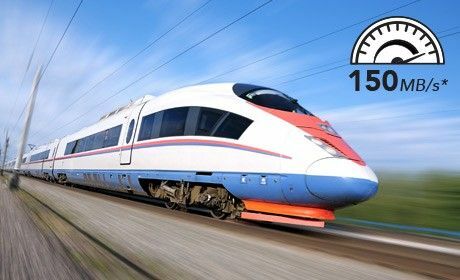 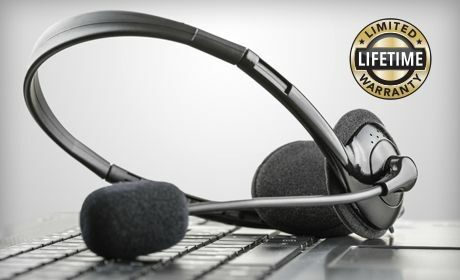 * The cards leverage UHS-II technology (UHS Speed Class 3 (U3)) for high-speed performance, and include a SD™ UHS-II adapter. 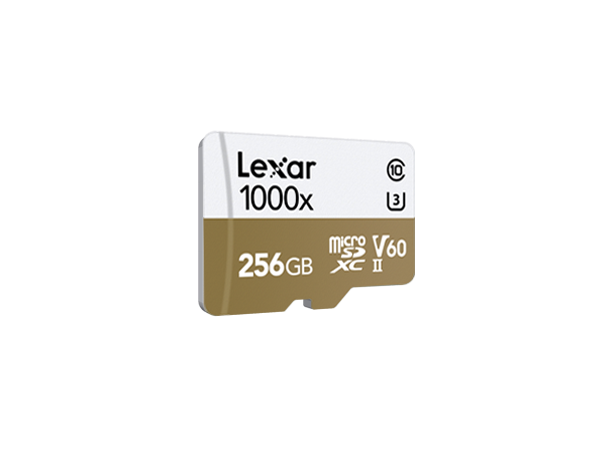 **Based on 256GB capacity. 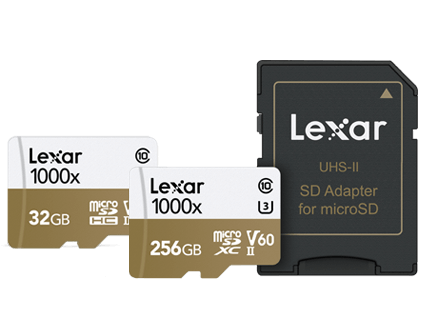 HD 1080p@24fps (15 Mbps). 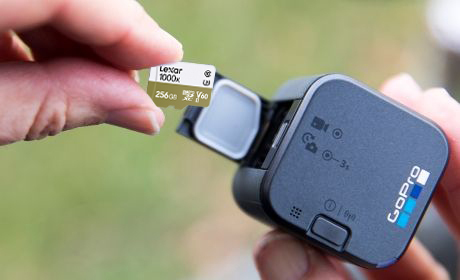 Actual number of hours will vary depending on camera/device model, format resolution and compression, usable capacity, and bundled software.